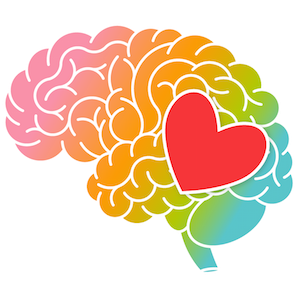 Are you looking to influence your students’ self-esteems by using positive messages or affirmations? 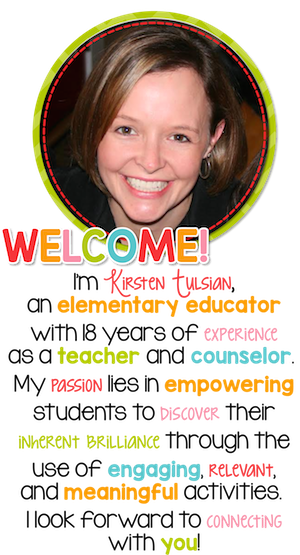 This unique approach to delivering positive messages for students will inspire and awe them (and you)! It’s surely not BREAKING NEWS that students can benefit in ways, big and small, to positive messages. Teachers and parents have worked diligently to analyze the effectiveness of using different types of praise. Delivery methods for positive messages usually come by way of spoken comments, written notes, and certificates or awards. Generally speaking, students can predict when to expect each type of praise. Written comments come on report cards and completed work. Verbal praise usually follows good behavior or a correct answer to a question. End of year awards and certificates usually include positive comments or affirmations as well. Given the predictable nature of praise, it may behoove us to mix things up a bit! First, let’s chat about why positive comments are important in the first place. Why are positive comments and praise important? Praising student effort, achievement, and motivation is nothing new. It’s a basic tenet of any teacher’s arsenal of tricks. The strategic and/or systematic use of positive praise is a huge component in most classroom management programs as well (especially by seasoned teachers). Research also shows us that some well-intentioned praise can have a negative impact on the behavior of students. When praise is predictable and overused, it loses meaning and can fall on deaf ears. 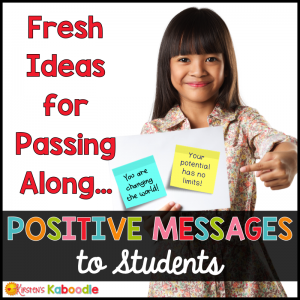 When used appropriately, though, positive messages can be a goldmine for students. Imagine one of these moments. You’re having a terrible day and trying to crawl out of the hole you find yourself in and then… something stops you in your tracks. You happen to read an uplifting comment, message, or quote that resonates so deeply, you wonder if the universe placed it there just for you. It is so timely that you even think to yourself, ‘THIS IS A SIGN!‘ It usually happens when you’re not looking for it. For me, it happens when I’m feeling exhausted and ready to throw in the towel for the day (or even the week). Sometimes that message is just the thing you needed in order to turn the day around. 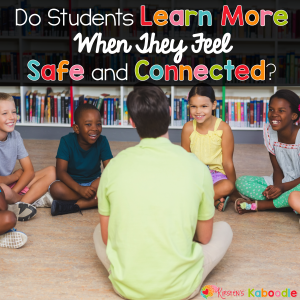 Using this premise, I decided to come up with a way that students might “run into” messages or positive comments at unpredictable times. How might it be possible to surprise a struggling student with a positive affirmation or message? How can teachers “plant” messages in their classrooms that don’t become part of the unnoticed background? 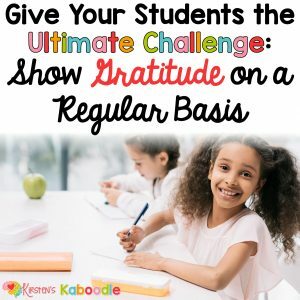 Bulletin boards are nice for posters with positive messages and student papers are the perfect places to jot down some praise, but what about those times when you might have a chance to positively impact a student at the most unexpected time? 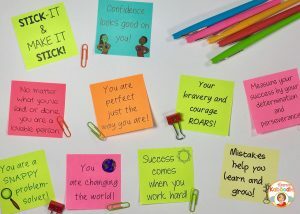 Positive comments, affirmations, quotes, and messages on STICKY NOTES! I’m not sure if I even fully comprehend the potential impact of sticky notes on students! It’s SO simple and SO easy, it almost defies logic. What can possibly be more effortless than jotting a message on a sticky note and placing it in the path of your students? Truthfully, I can’t think of anything easier. Better yet, you get to personalize the message for individual students if you choose. You can write motivational quotes, inspirational messages related to something they are learning, or praise designed for individual students. Place them on the mirrors or inside the doors of the student restrooms. Stick them inside student folders or books on random pages. Place them on top of or inside student desks or lockers. Supply parents with a stack of messages and ask them to place the sticky notes around their home (I’ve been known to put them on the backs of the doors in my children’s rooms, so when they close the door, there is a message waiting for them). If you have access to your students’ lunches, you can stick them inside their lunch bags. Sneak them inside of a student’s backpack. Look around your classroom and your school. Think about other unexpected places that students might stumble across a sticky note gem! Positive affirmations (written in first person point of view). You can read about the benefits of using positive affirmations here. Inspirational quotes for students that focus on character traits you want to instill in your students. Notes of encouragement for taking high stakes exams at the end of the term or end of the year. Where is the best place to find messages? If you are concerned about what to write on the sticky notes, do a google search for any topic and you’ll find unlimited ideas. If you’d like to utilize sticky messages that have already been created for different topics, you can check here. These products require you to print the sticky note template and then place sticky notes on your printer paper prior to printing. They are easy to use and will take the headache out of searching. I hope you are just as excited as I am about this new way to pass along inspirational notes to students. Please share your most innovative approach to using sticky note messages in your classroom!